Having faced may IPhone and IPad challenges over the years we have realized that you using an older version of the Operating system affects your device in one way or the other. There was a time the touchpad/fingerprint of a friend of mine was malfunctioning, but all he had to do to stop this problem is updating his OS. Tip: If you are using an older version of OS, a mere updating it to the latest one may be your way out. A normal thing that is expected of you is to ensure that your Home button and fingers are clean. Ensure that it is moisture free. Tip: Clean your home button and fingers with a clean and dry cloth. 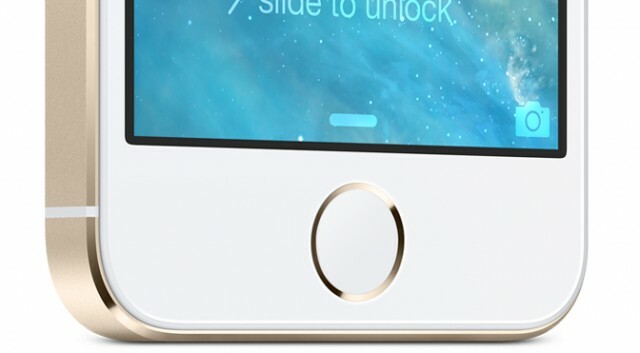 Try To use your Touch ID/Fingerprint now and see if it starts working. This turns out to be the problem at times, so to prevent it Ensure that your protective case or screen protector isn’t interfering with your Touch ID/Fingerprint Identity Sensor. Step6: Tap on Add a fingerprint and add another one. The solution provided above has been successfully used by many users to solve Touch ID/ Fingerprint problem easily and I expect it to do the same for you easily.